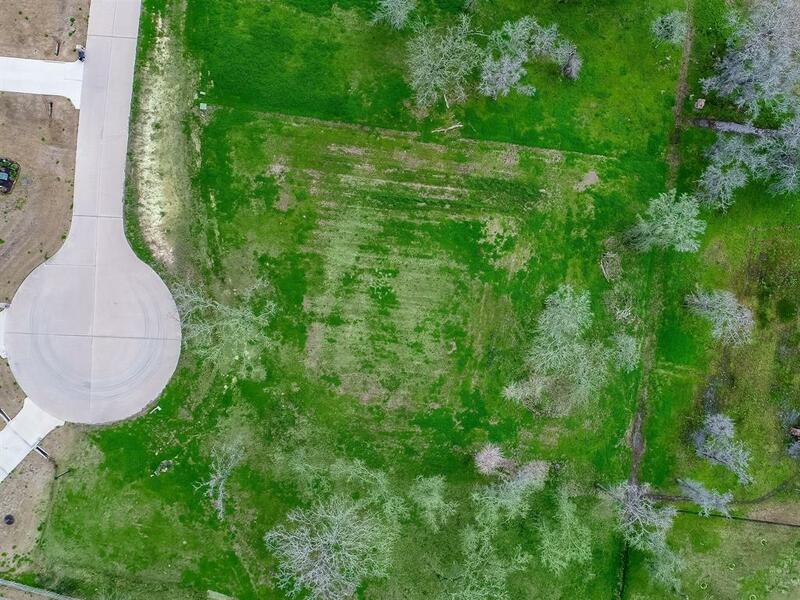 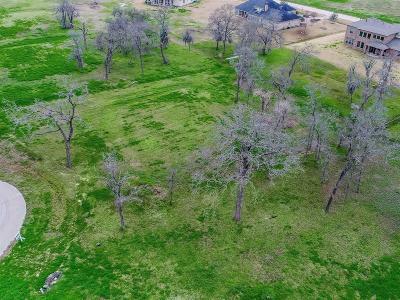 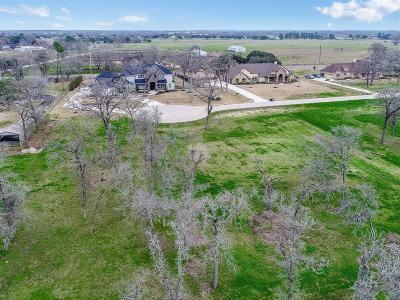 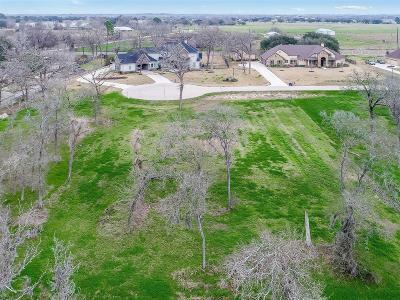 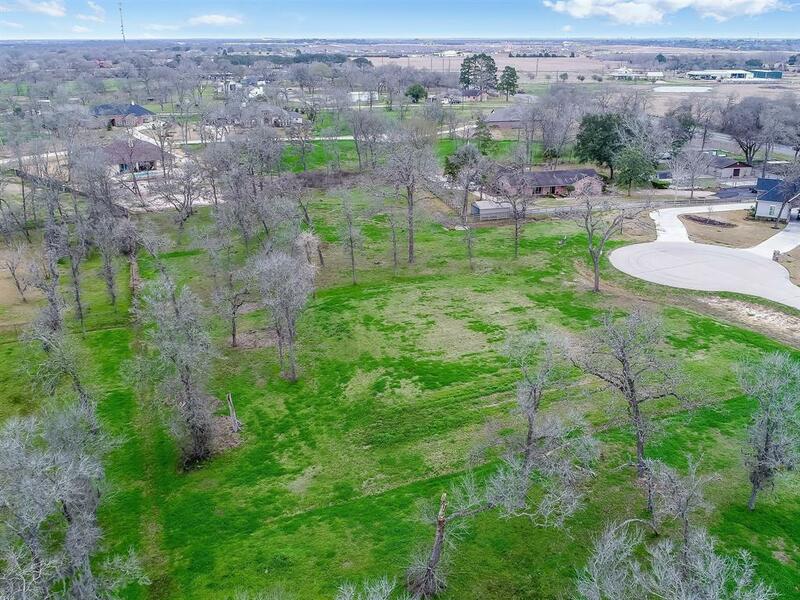 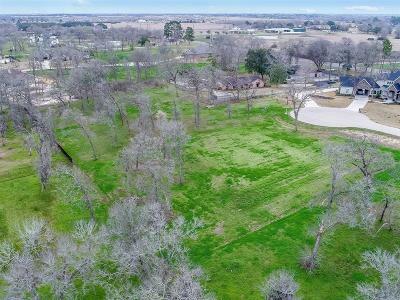 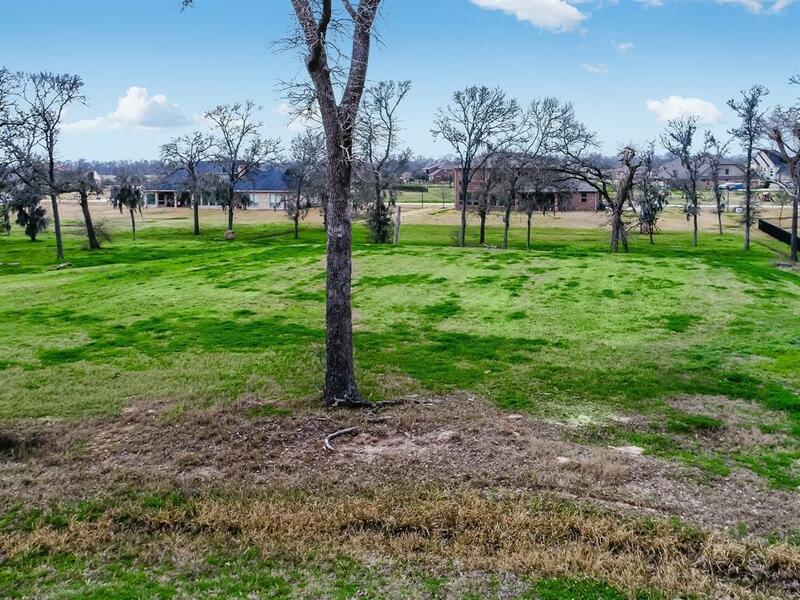 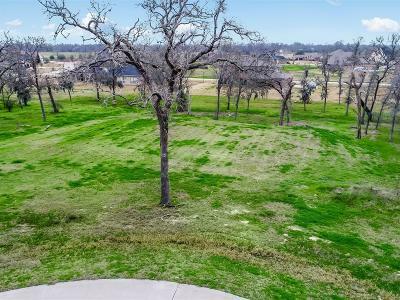 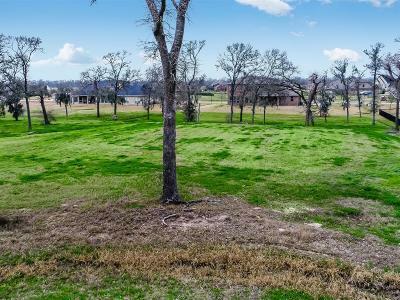 Design and build your own home from the ground up on this highly desirable Cul-De-Sac ACRE lot located in the EXCLUSIVE gated Whispering Oaks Custom Home community. 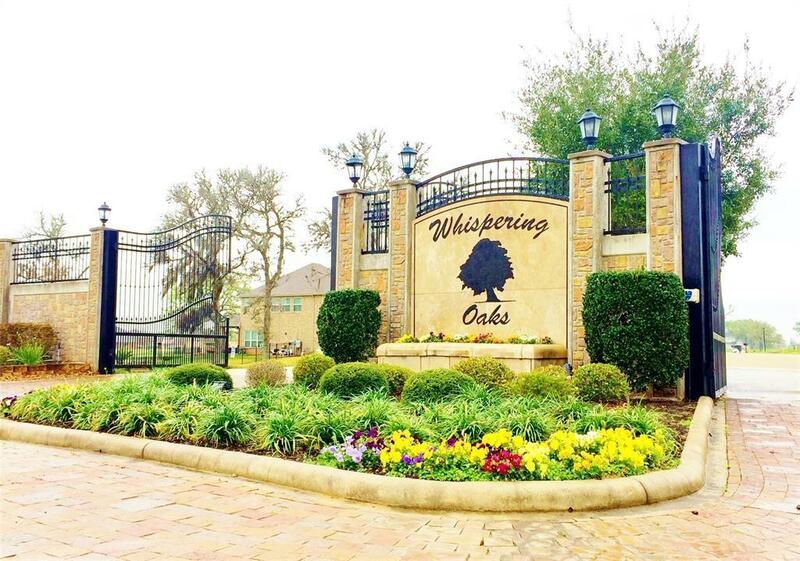 Wake up to nature sounds from the comfort of your own custom-built haven among luxury homes. 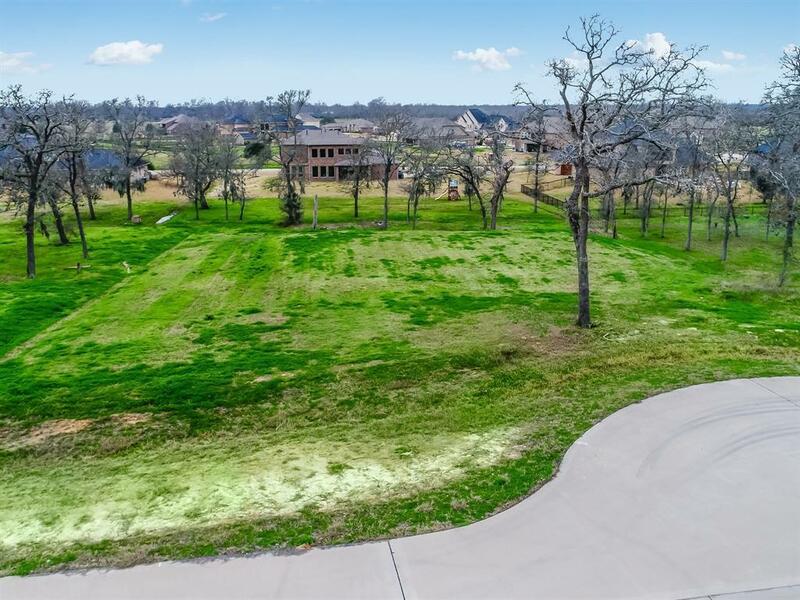 The community is surrounded by 8 feet stone & wrought iron walls & LIMITED to 75 custom homes complete with private lakes, lush landscaping and beautiful rolling terrain! Escape into this tranquil suburban/country style living with acreage lots & oak trees. Custom builder is BUYER'S CHOICE. 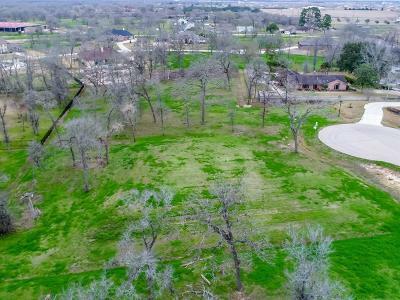 NO MUD taxes, low tax rate & zoned to excellent rated schools. 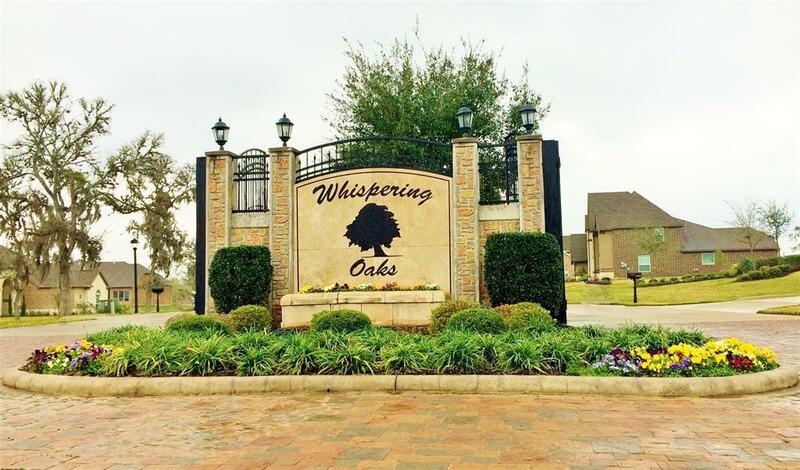 Envision your dream home minutes from Westpark Tollway & Grand Parkway 99 for easy commute near entertainment, reputable businesses, popular restaurants and shopping yet hidden and distant enough for comfort. 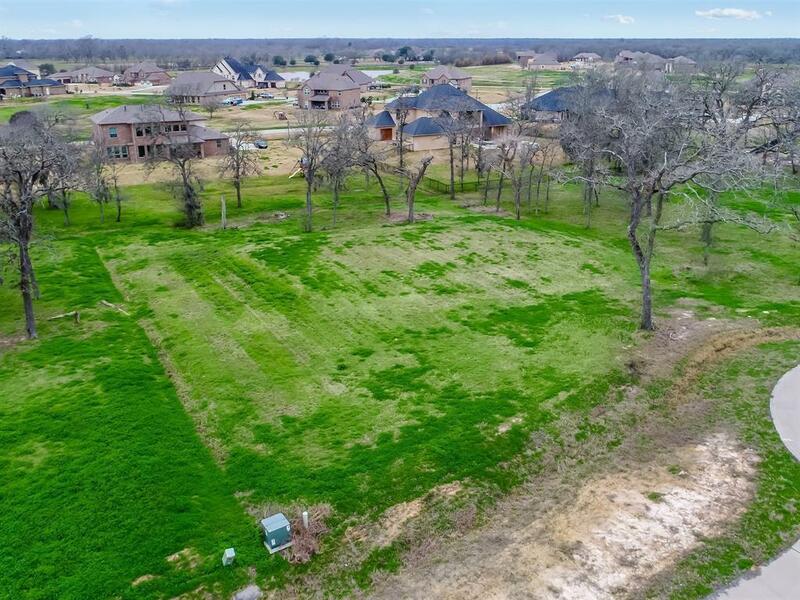 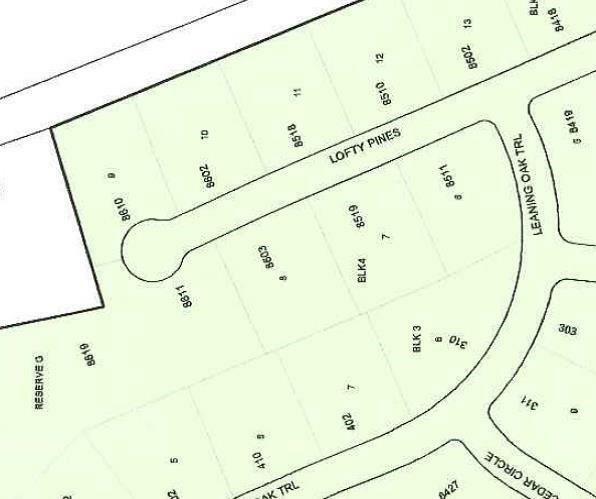 This premium lot is the perfect choice to build your dream home.